Earl A. Burtch was commissioned as an Oregon State Police recruit on May 10, 1947 and stationed in Medford, Oregon. On June 15, 1947 he was advanced to private and on June 1, 1948 he was advanced again as a radio tech sergeant. On the afternoon of September 22, 1948 Sergeant Burtch was returning to Medford from Roseburg in a Bellanca low-wing airplane that belonged to the Medford Flying Club of which he was a member. Although the weather was considered questionable he planned on flying as far as Canyonville and if the weather had not improved he intended to turn back. His plane was seen by logging crews coming out of the clouds about three miles from the tiny town of Tiller, Oregon just east of Canyonville at an altitude of about 2,000 feet but was missing a wing and immediately went into a spin and crashed near the logging crews. He was apparently killed on impact. Superintendent H. G. Maison described the circumstances regarding Sgt. 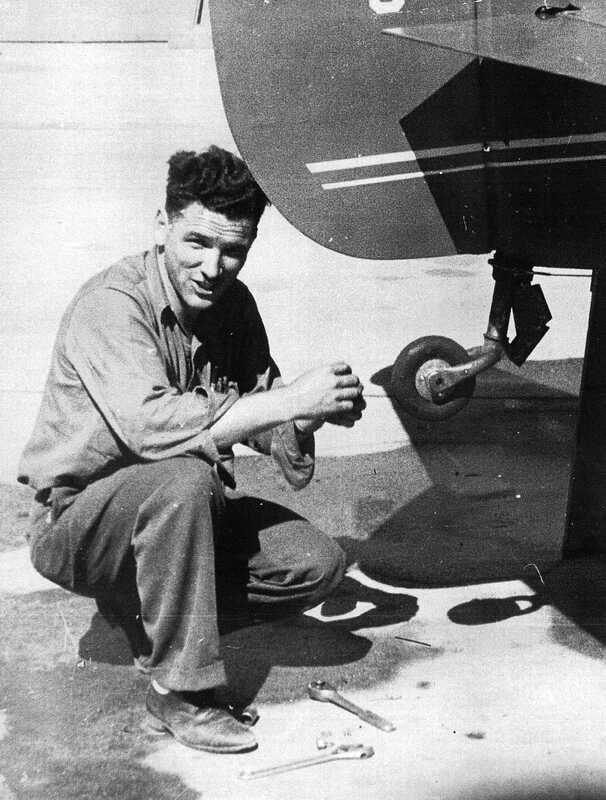 Burtch flying an airplane in a letter written after Sgt. Burtch's death. "it was not uncommon for him to use an airplane… as a means of transportation between his headquarters in Medford and the several posts within the district he was called upon to visit in the conduct of official duties. In Police work rapid communications is indispensable and forms a most vital link in the chain of operation. As a radio technician Sergeant Burtch was charged with the important duty of maintaining … the sets mounted in our patrol vehicles and also land stations… This took him to points widely separated… and it was to our distinct advantage to sanction the faster mode of travel he frequently utilized". Earl A. Burtch was born in Townsend, Montana on March 20, 1918 to Earl M. and Alice Nichols Burtch. He had two brothers and a sister. When he joined the Oregon State Police he had been working as a radio repair technician for almost 10 years for several companies including Boeing Aircraft Co. He worked with medium and VHF equipment and also spent time building radios as a hobby. Earl was married to Nellie Mae Mead and they had two sons. Earl is buried in Siskiyou Memorial Park in Medford, Oregon.